In today's day and age, the idea of a "food desert" is foreign to many people -- especially in the middle of a thriving metropolis like Los Angeles. 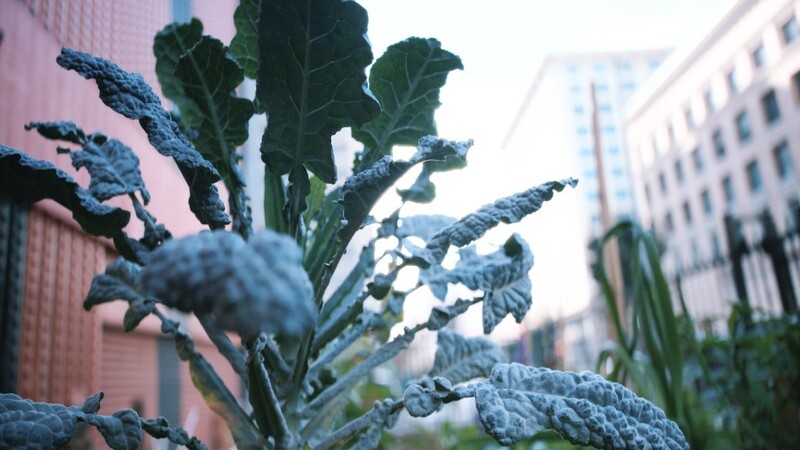 In some of LA's high-density regions, especially in the south and southeast parts of the city, there are hundreds of thousands of Angelenos who lack access to food that is both affordable and healthy. In these communities, the only available options for miles are often fast food restaurants or convenience stores. When this type of urban landscape lacks nutritional sustenance on a systemic scale, it is known as a food desert. Food deserts are also often underserved by schools, parks, public transit and job opportunities. Amidst these complex layers of adversity, creating a local food system with equitable access to healthy food is a social imperative. For years, organizations like the Los Angeles Food Policy Council and Hunger Action LA have worked to reform policy that increases access to healthy food. This has included the "Good Food Purchasing Program" for schools and the "Market Match" program, which doubles the value of SNAP vouchers at a farmers market. Both of these organizations provide a model of how to tackle local food inequity. More recently, LA's burgeoning tech sector has been working to pursue meaningful change and use tech to improve food access. 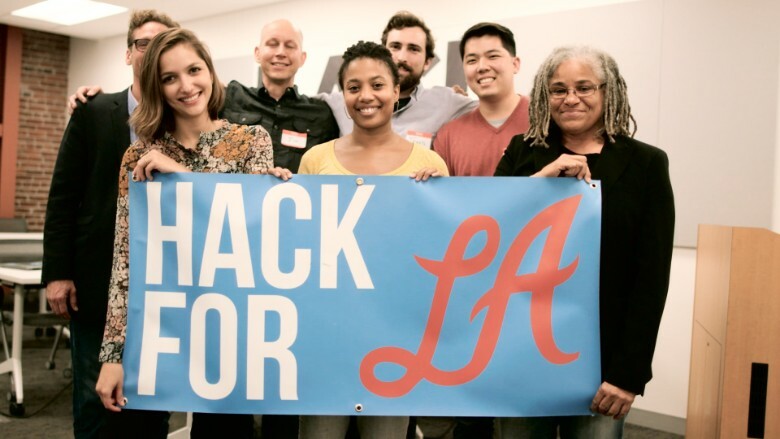 Hack For LA convenes coders, designers, entrepreneurs, government agencies and activists to solve the region's biggest civic challenges. It builds community, political will, and software. In that order. Their most recent win is Food Oasis LA (FOLA), a mapping platform similar to Yelp, which simplifies complex data, like where to find the nearest food bank, farmers market or community garden. FOLA serves food seekers, policymakers and nonprofits by simplifying outreach efforts, streamlining food access, and consolidating vital data that indicate where healthy affordable food options are most needed. As a representative and advocate, I find it both inspiring and effective to team with civic hackers to confront persistent social deficits head-on. Is technology the end-all solution? Absolutely not -- but it's definitely part of it. By taking advantage of these 21st century tools, we're growing a more equitable landscape that will someday serve everyone in our great city -- regardless of their income or zip code. Andrew Douglas is an areawide director for the Downtown Los Angeles Neighborhood Council and co-chairs the Los Angeles Food Policy Council Urban Agriculture Working Group.